Welcome to Tenkiller Property.com Our Mission is to provide you with the most innovative, functional, and easy to use real estate web site. Check out our Listing Inventory of lake property and our staff to serve you. Of course when you make your trip to Tenkiller, please stop by our office and say Hi, even if you are not looking for lake property, who else would know more about an area but a Realtor®! We are proud to say that we belong to the Greater Tulsa Association of Realtors® and subscribe to the Multi List System. Sad to say, there are Real Estate Brokers in the area that are not Realtors®. We are very aware of all property that is available in the lake area and are best suited to help and show you the property that will fit your needs, saving your precious time. 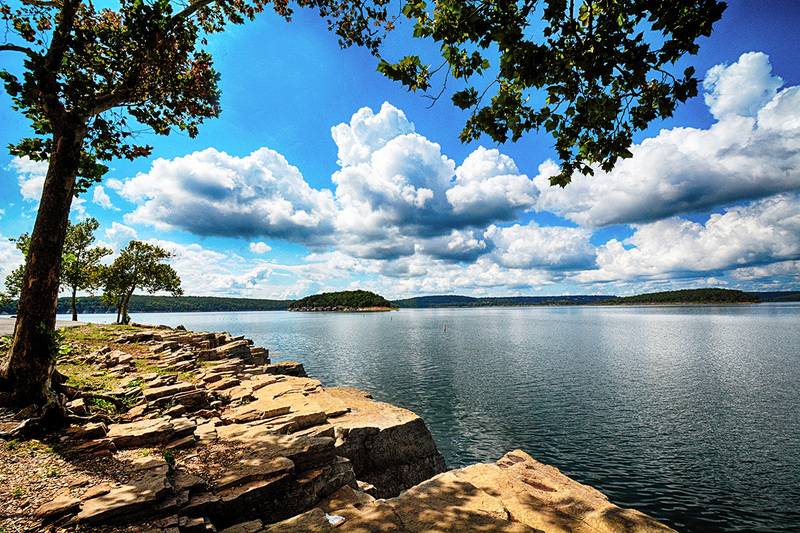 Click here for Realtor.com giving you all of the property available in the Lake Tenkiller area through Brokers that do belong to a Multi List System. Celebrating 18 Years of Service to the Lake Tenkiller Area! © Tenkiller Property.com LLC 2000-2016. All Rights Reserved.